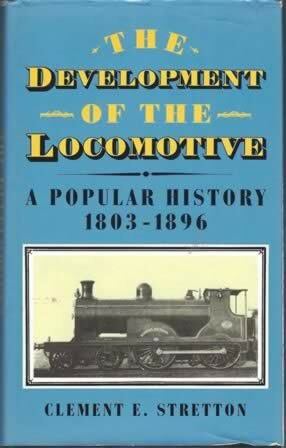 The Development Of The Locomotive: A Popular History 1803-1896. This is a second hand book which is in a reasonable condition. 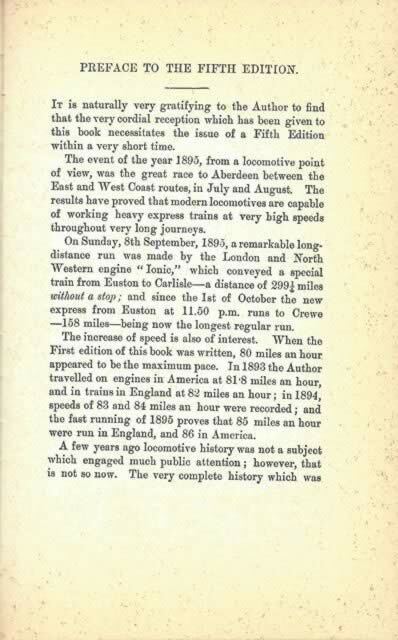 This book was written by Clement E Stretton and was published by Bracken.